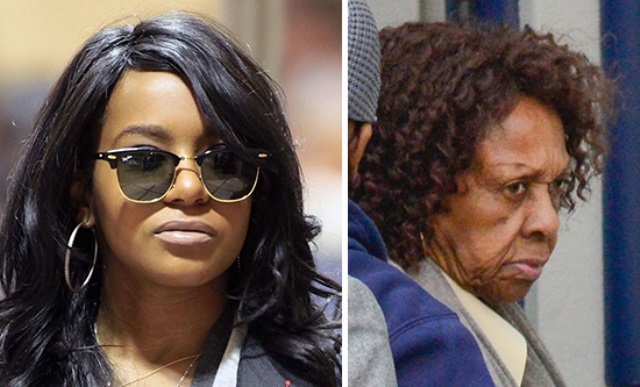 It’s bad enough Whitney Houston’s poor daughter didn’t have a chance since birth but according to TMZ, a photo of Bobbi Kristina’s body lying in her casket was sold to the highest bidder. A photo of Bobbi Kristina’s body, lying in her casket, has been sold to a media outlet … and TMZ has learned the bidding soared into the six figures. According to our sources, someone snapped a pic of BK during the viewing, which took place the day before the funeral. We’re told the winning offer topped the $100,000 mark. As TMZ first reported, the Browns were worried the Houston’s might pull this stunt, since it happened at Whitney Houston’s funeral in 2012. We’ll just have to wait and see if/when the photo surfaces and by which tabloid?